For sale. 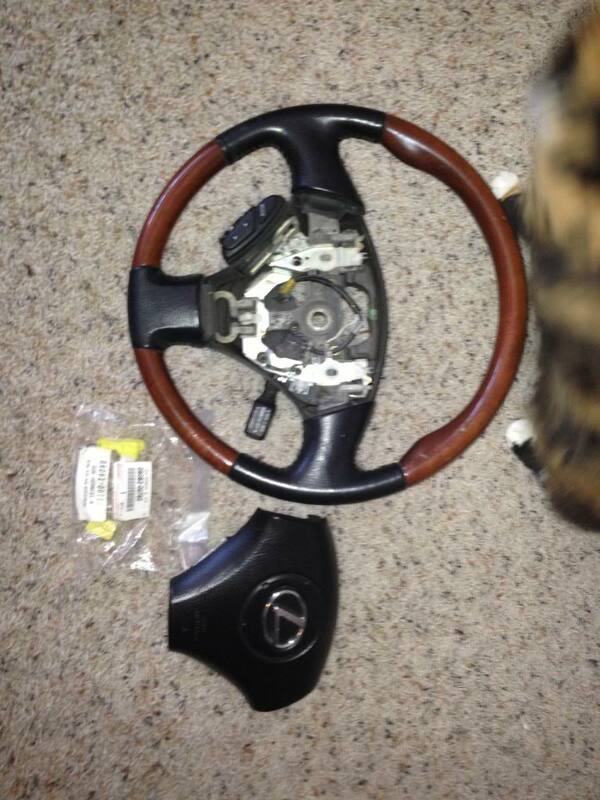 Used 2002 RX black/wood steering wheel with a 99 black SC airbag. 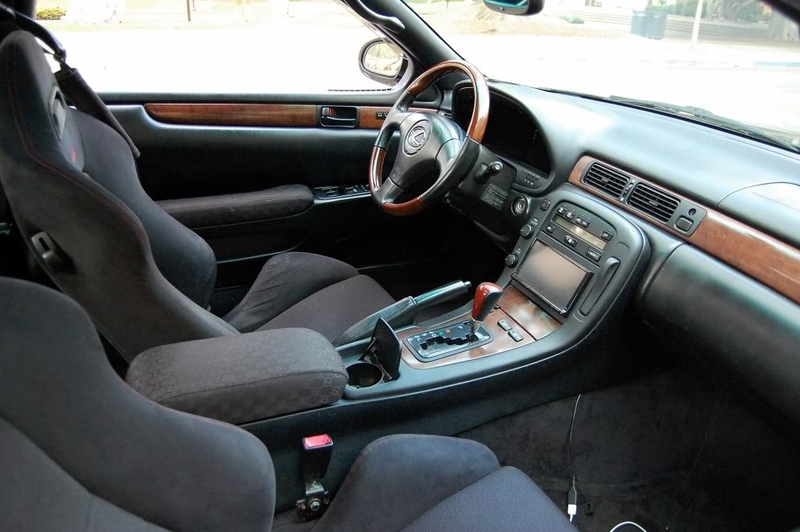 Included is an airbag harness. If you have a 99-00, it will be plug in play, if 92-98 you will need to use the harness. Installed picture from Hil's car. This was never installed in mine. Last edited by 7akata; 03-31-15 at 06:25 AM. Bump for the wood wheel. Just the image or is the bottom right of the wood scratched up? They are scratches. This is a 13 year old wheel for reference, which it's in great shape for its age.